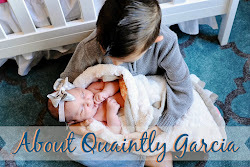 Quaintly Garcia: Phineas and Ferb Live! 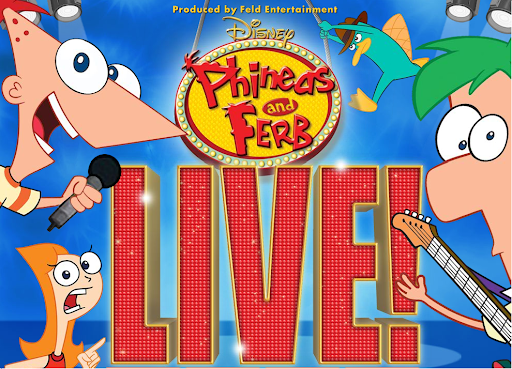 JD adores Phineas and Ferb, so when I heard (thank you mom) about Phineas and Ferb Live! I was so excited and hoped that there would be a show near our home and there is! We bought tickets this week and can't wait to take JD in late September! Tickets are currently pre-selling until June 12th 2011 (using code ZDL7) and will be available June 13th 2011 to the general public.